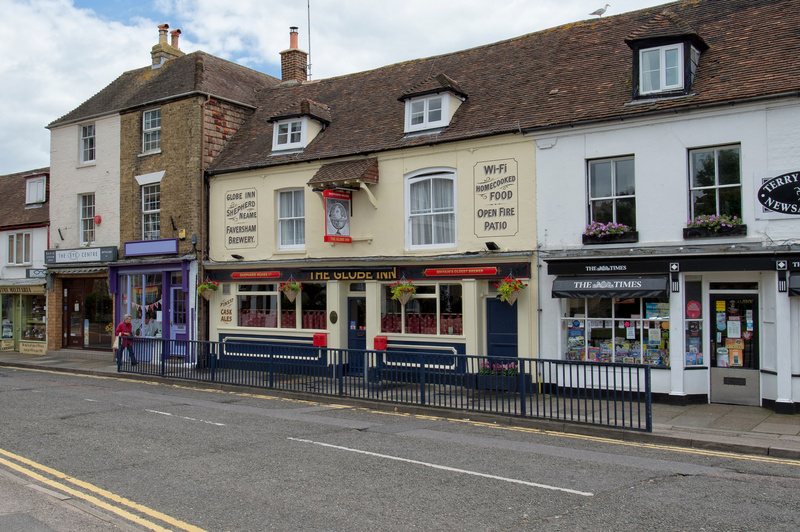 The Globe Inn is a friendly local pub, providing award-winning Kentish ales, traditional food and homely hospitality on Hythe’s historic high street. 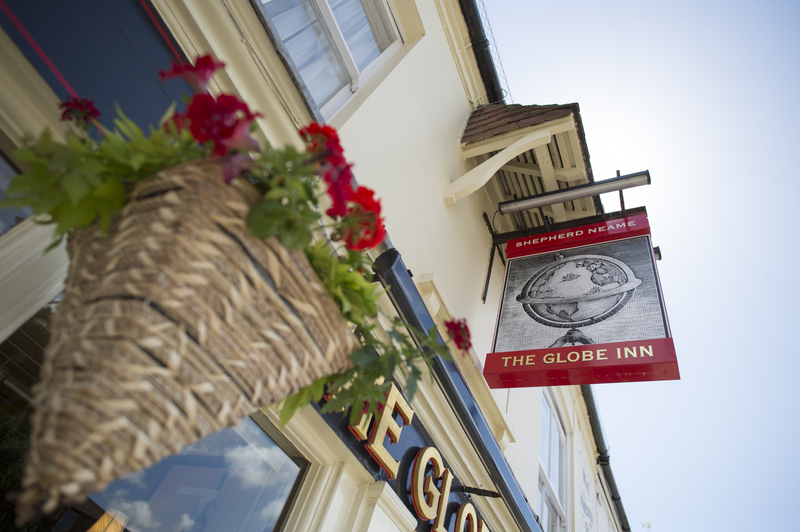 One of the oldest surviving buildings in town, The Globe dates back as far as 1600 - and with age comes a world of experience. 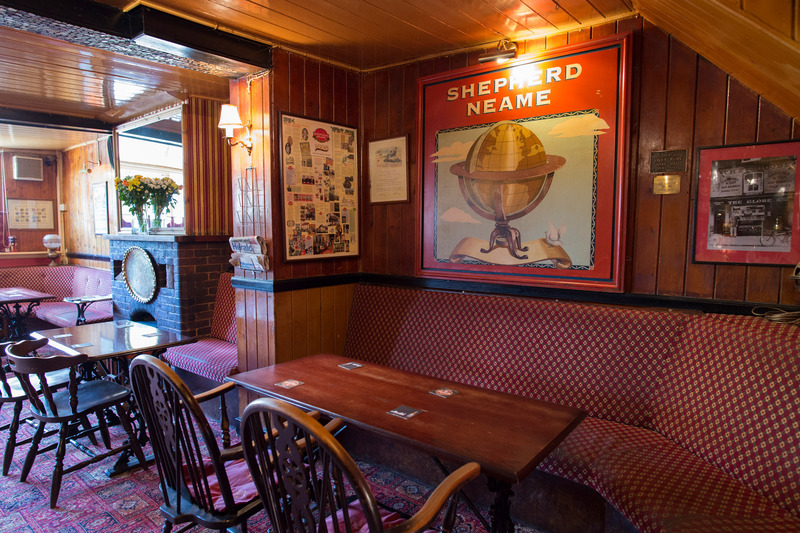 That’s why the pub enjoys such a superb reputation for the quality of its beer-keeping, winning Shepherd Neame’s ‘Beer Hero’ award in 2016. 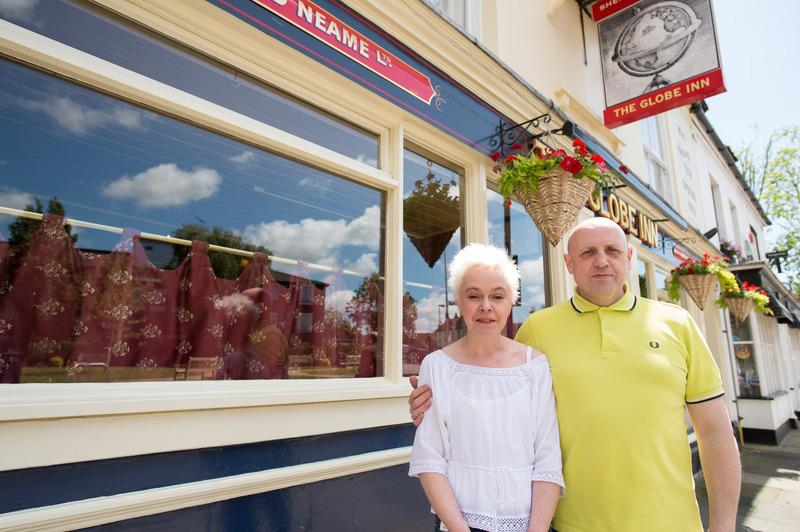 Alongside the excellent cask ales and lagers here, you'll find great fresh food and delicious snacks, cooked using local ingredients. 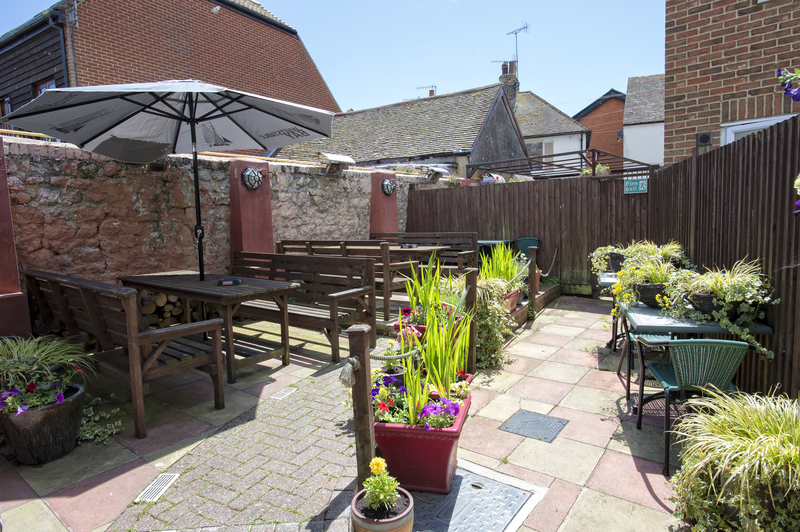 Enjoy a leisurely lunch next to a cosy open fire, or soak up the sunshine with al fresco drinks in the secluded courtyard garden - complete with colourful, blooming flowers in summer. 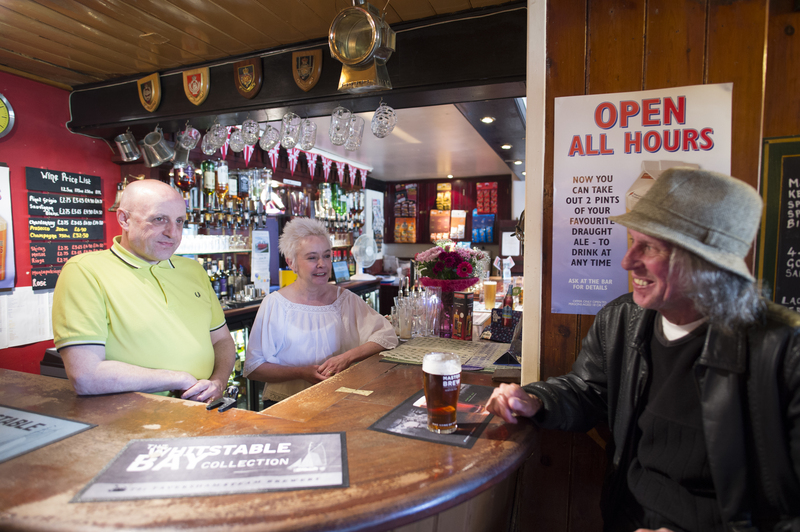 A relaxing, unassuming place, The Globe Inn promises a warm welcome for all - but never more so than on a Saturday night, when you’ll typically be greeted by superb live music. 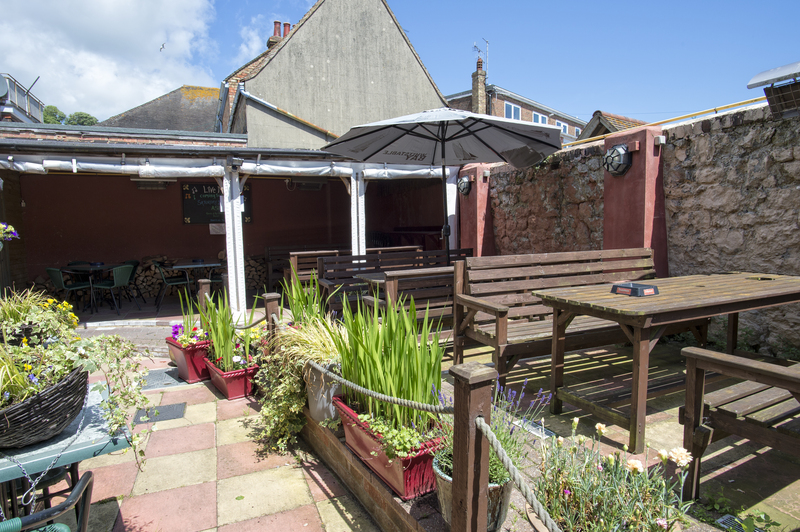 From acoustic performers to cover bands, playing all types of music from across the decades, The Globe is a place where all tastes are catered for.